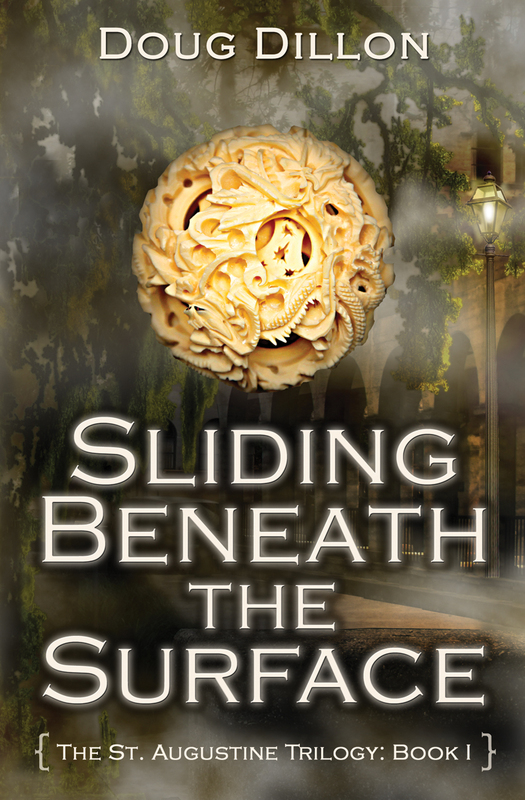 For FIVE days, the Kindle version for Sliding Beneath the Surface [The St. Augustine Trilogy: Book I] will be available FOR FREE on Amazon.com—a special promotion. 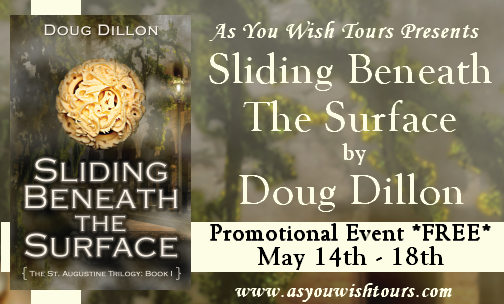 Today and the next 4 days, May 14th - 18th be sure to get your FREE Kindle Edition Today! In America’s oldest and most haunted city, St. Augustine, Florida, Teenager Jeff Golden is in trouble. Horrible dreams won’t let him sleep, and he is up to his eyeballs in terrifying, paranormal experiences. Finally, Jeff turns to his girlfriend Carla, and Lobo, the mysterious Native American shaman, for help. But what he discovers is a lot more than he bargained for. A ghostly presence linked to a local historic cemetery is not only threatening Jeff’s sanity but his life as well. And before he knows what’s happening, Jeff finds both himself and Carla pulled into one of the nastiest and bloody events in Florida history. It is a place from which they may never escape. 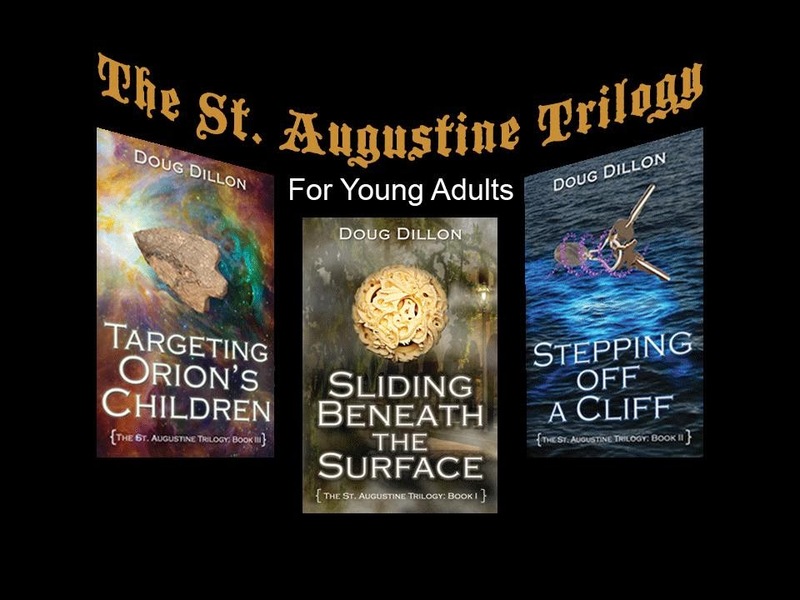 Doug Dillon has been writing for adults and young people since 1984, especially in the paranormal realm. An award winning educator, he spent many years as a classroom teacher, school administrator, and coordinator of programs for high-risk students. 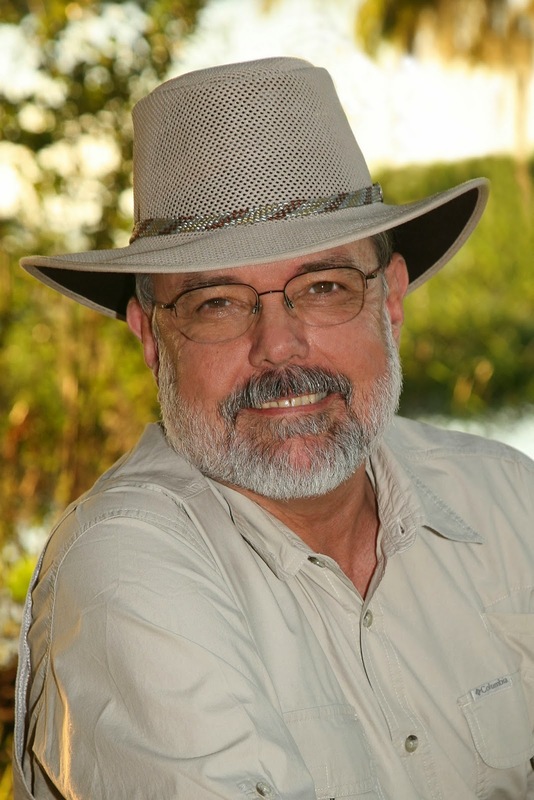 Prentice Hall, Harcourt, Mitchell Lane Publishers, Boys' Life magazine, Learning Magazine and The Orlando Sentinel have all published his work.